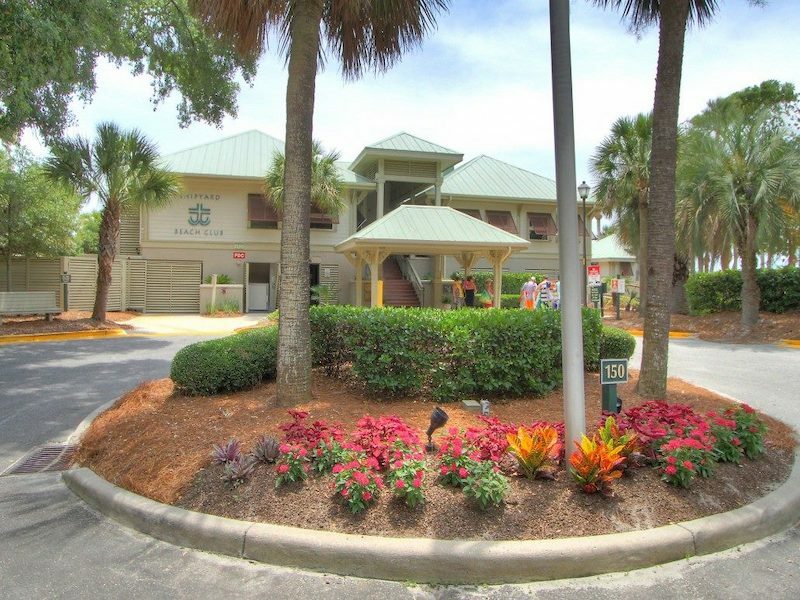 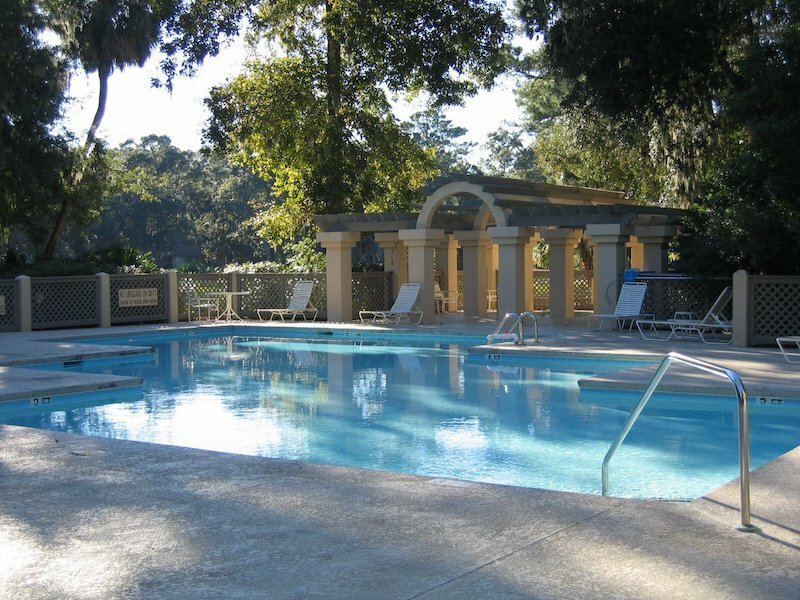 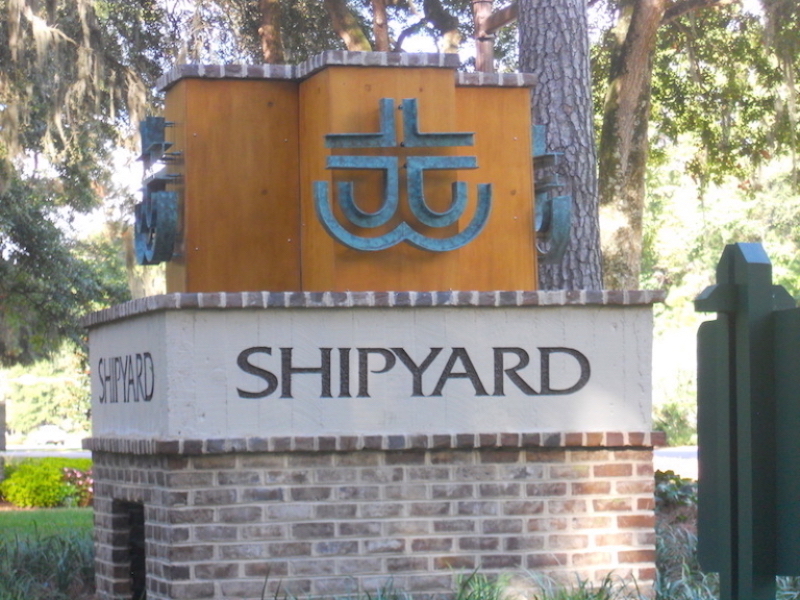 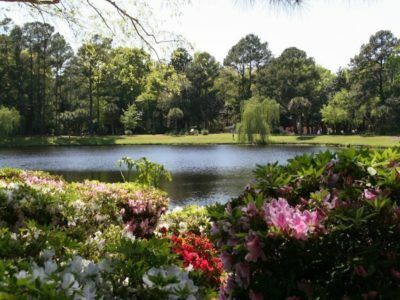 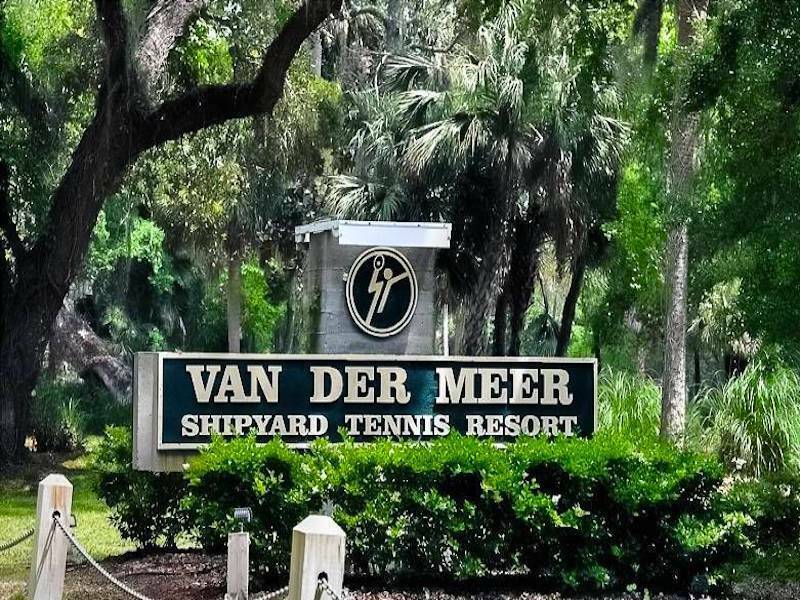 Waterford Villas are the first villa complex you see upon entering Shipyard’s main entrance off Hwy 278. 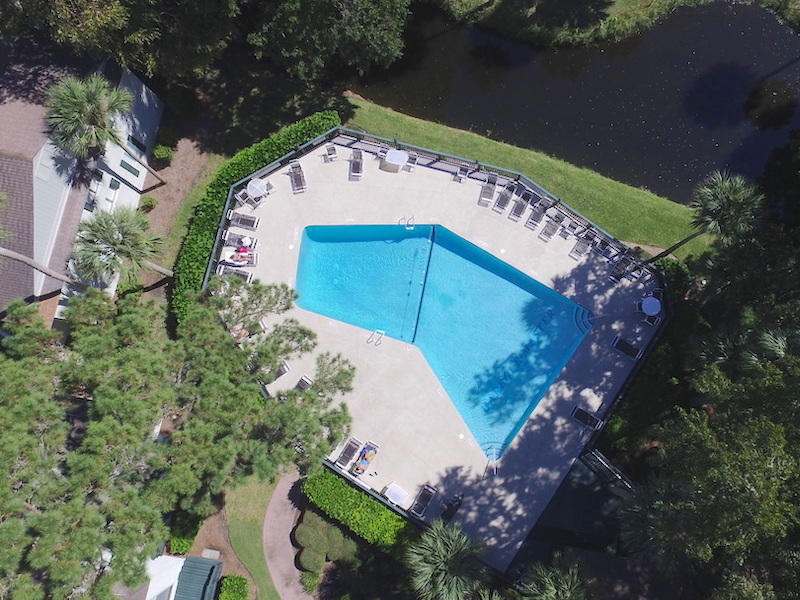 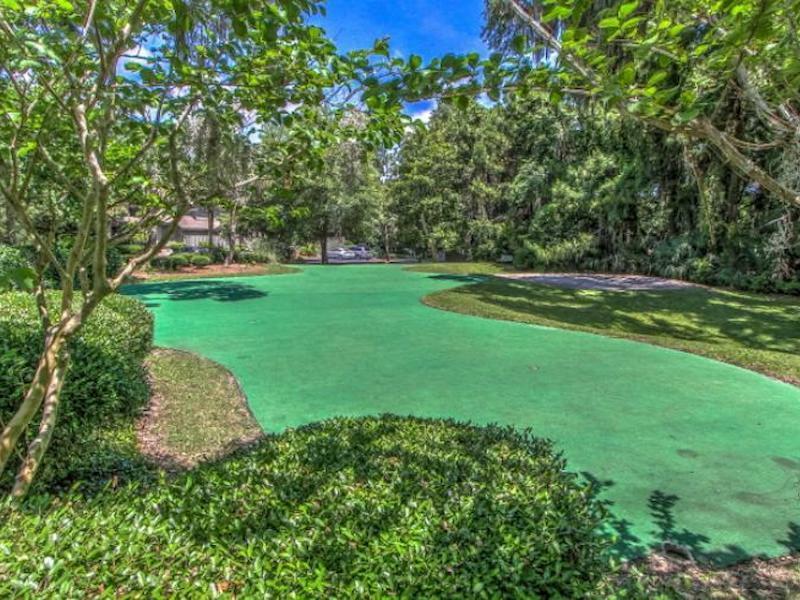 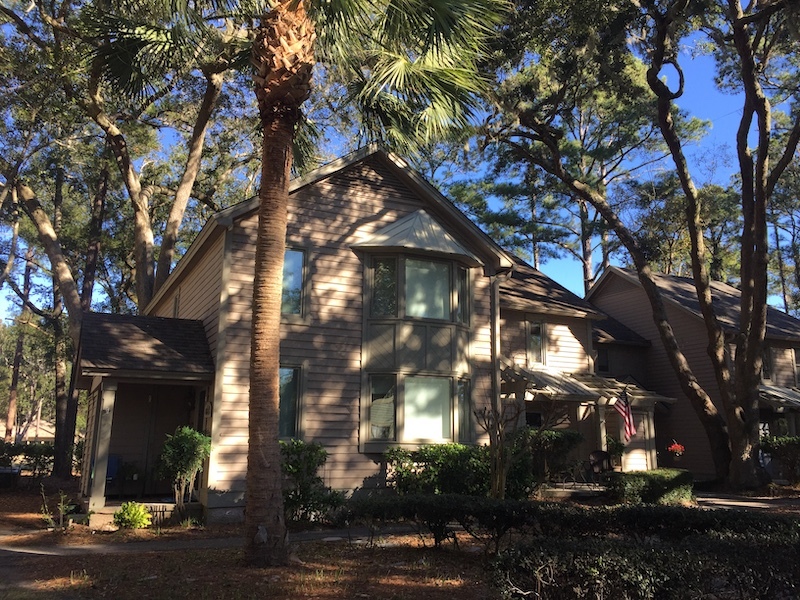 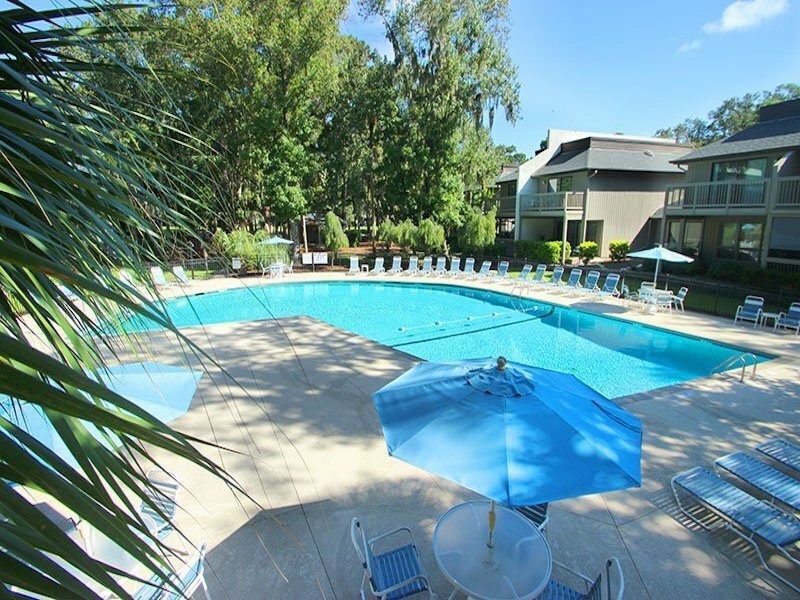 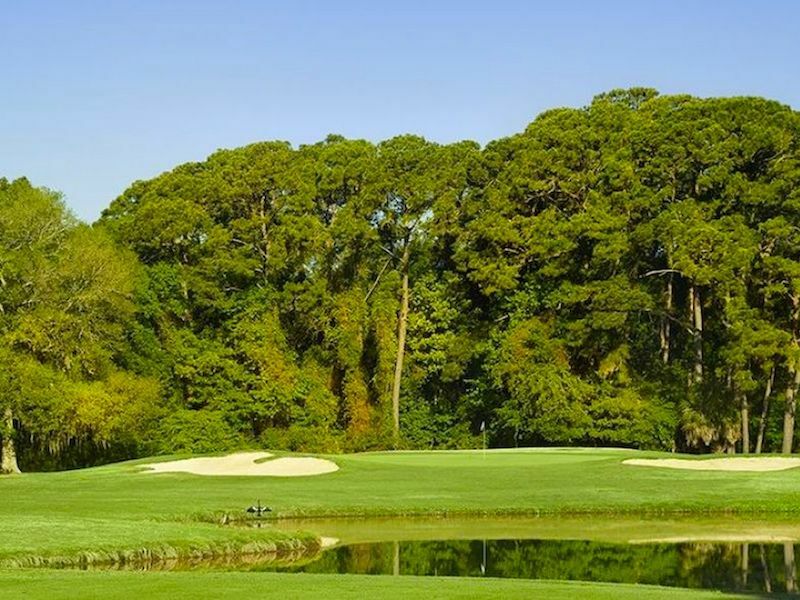 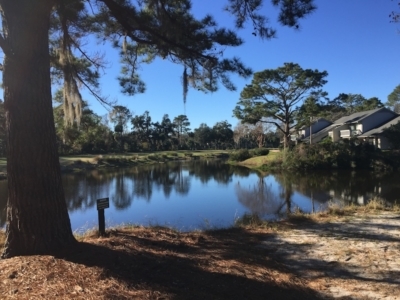 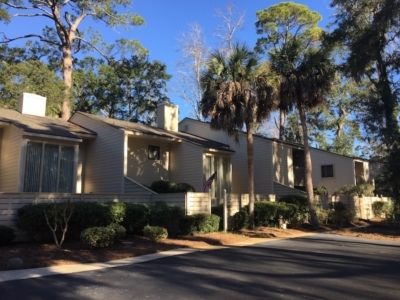 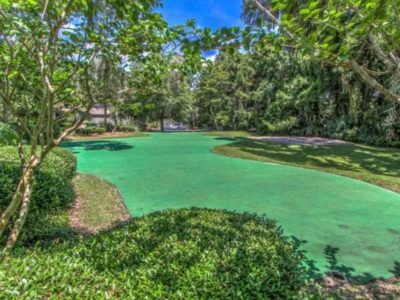 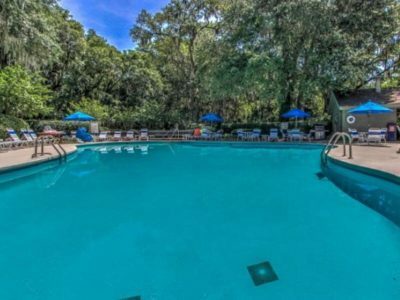 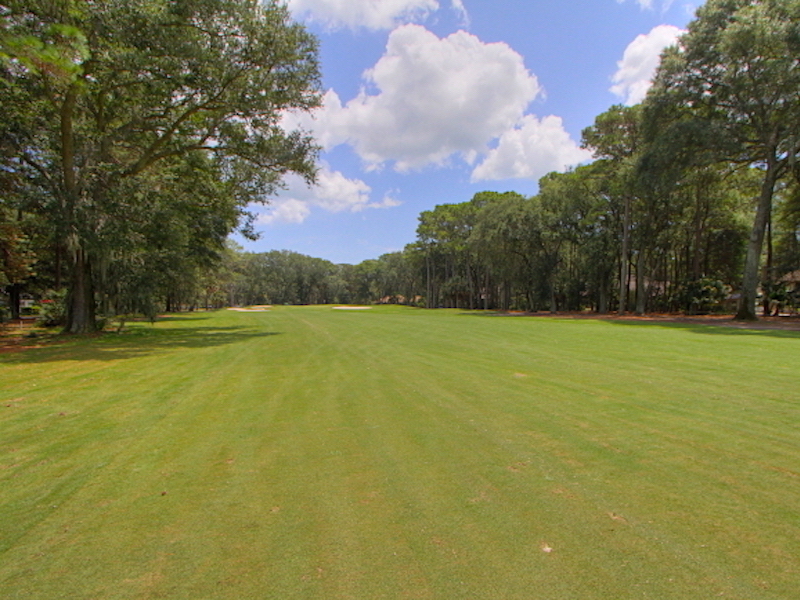 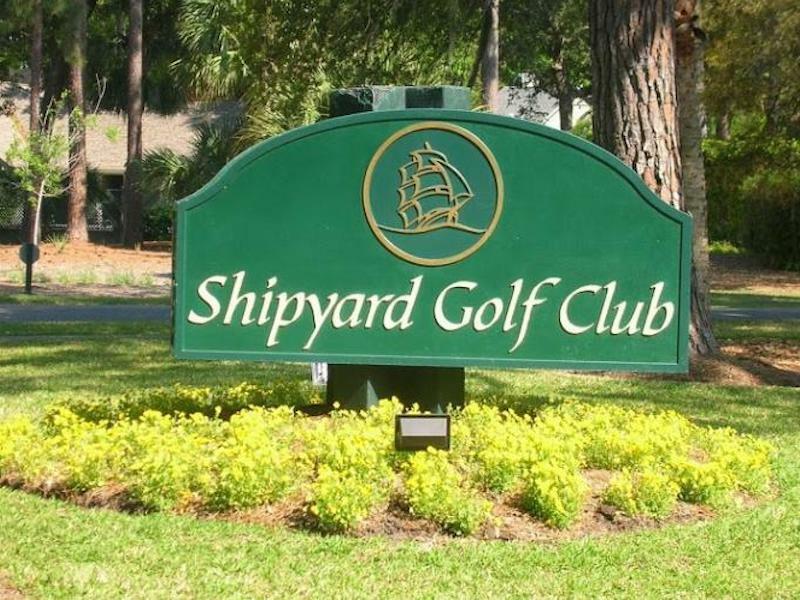 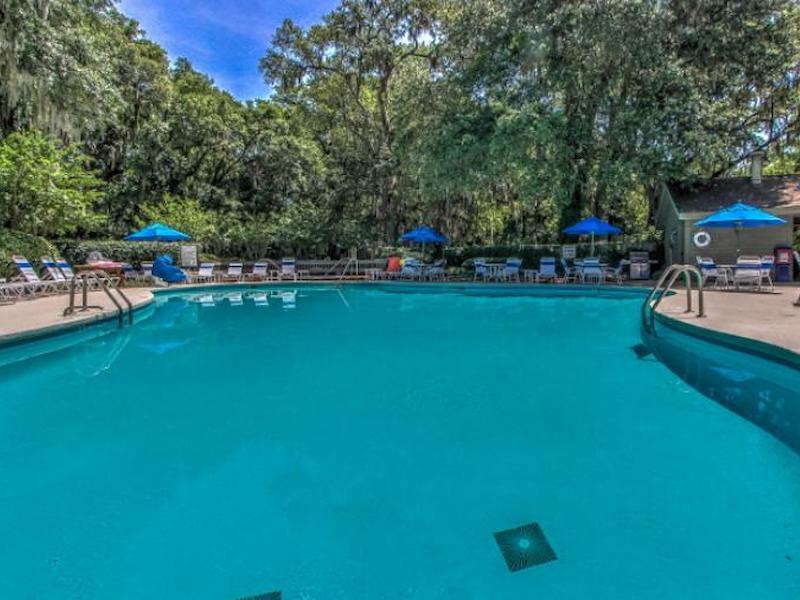 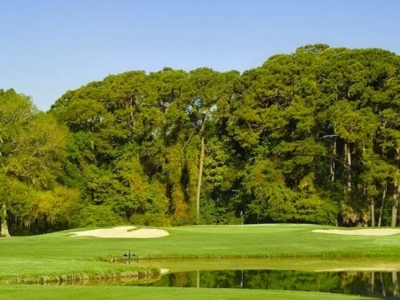 Waterford is nestled in the trees along the first fairway of Galleon these 2 bedroom townhouses are truly special with private pool, workout facility and tennis court, directly across the street from the Shipyard Golf Club. 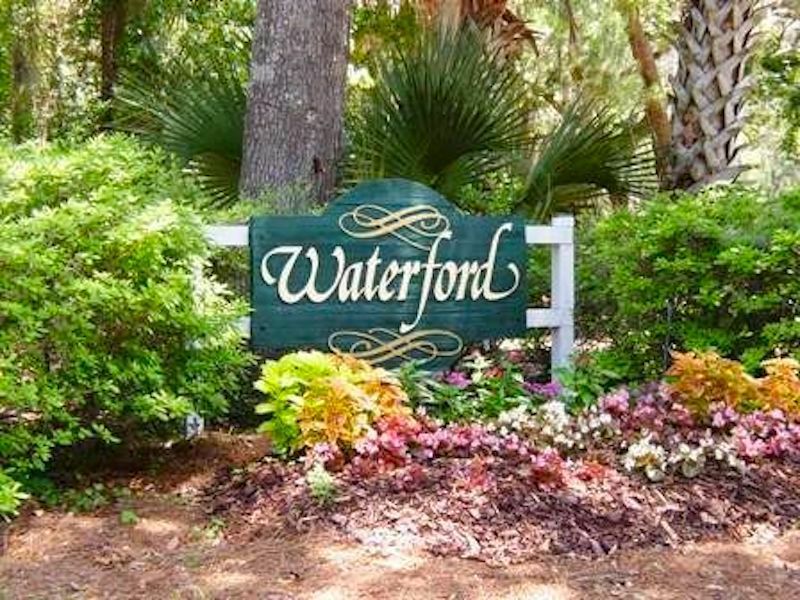 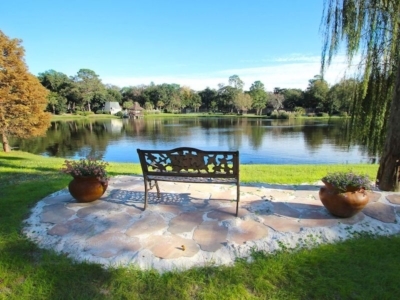 Waterford villas are a great convenience for every amenity, they are great second and permanent resident villas.